Immediate past National President of Christian Association of Nigeria, CAN, Pastor Ayodele Joseph Oritsejafor says his 2017 birthday (November 10) which was marked by his Word of Life Bible Church members on Sunday November 12,"is the best birthday I ever had ". 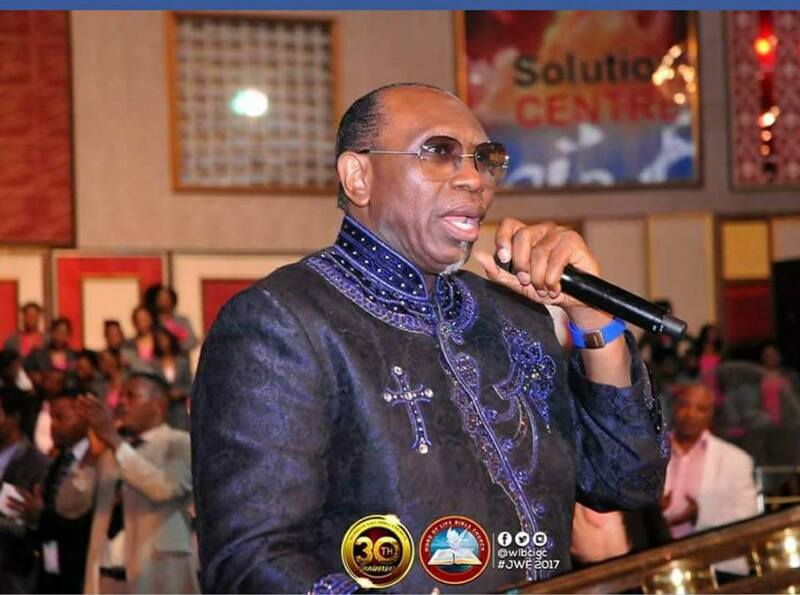 An overwhelmed Oritsejafor who made the confession Sunday November 12 at his church in Warri after a brief, but colourful ceremony by his flocks to mark his birthday, said he enjoyed it, “because it's an in-house thing”. The world renowned Christian cleric averred that he hates to be the centre of attraction and “don't know how to talk too much”, but preach the gospel of Christ. He told his members, “thank you for making this day so special. I thought I escaped it on Friday (November 10). Thank God you didn't bring the press, you would have spoilt it”.